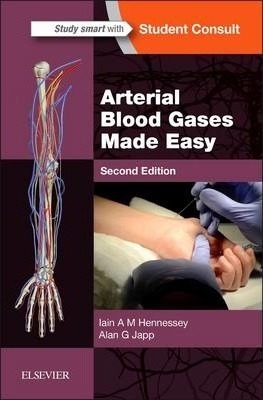 The second part of the book contains a series of 30 clinical scenarios each requiring interpretation of an arterial blood gas as the end point. Each scenario comprises a 2 page spread. The first page includes information on history and examination findings, with or without other important test results. The opposing page shows the ABG result in the style of a computer print-out and list a series of questions for the reader to answer. Each scenario has a corresponding 'explanation' at the back of the book.